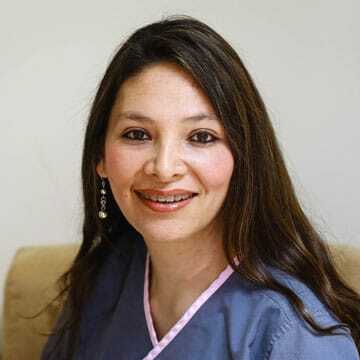 Valerie graduated in Peru as a dentist. She has been working in the dental field for 11 years and is preparing for her National Board Dental Examination. She is working as a dental assistant and she makes sure that all the instruments are sterilized and each room is organized for our patients.